Canberra is Australia's largest inland city and also her capital. It is located about 170 miles south-west of Sydney and 410 miles north-east of Melbourne. The 374,245 residents of the city call themselves Canberrans. Now if you are embarking on an Australian tour, you would be interested in some cool facts about Canberra. They are listed below. The city has been home to the countries Executive, Judiciary and Legislature arms of government for 100 years. The indigenous Ngunnawal people as well as the surrounding are said to be the custodians of the city of Canberra. After the 6 colonies of Britain came together to form an independent stat of Australia, they decided to have a capital that was within the State of New South Wales and that was not less than one hundred miles from Sydney. Such territory would contain an area of not less than one hundred square miles. Canberra was the only logical place where such details existed. Canberra is one of the most beautiful, cleanest, secure and hospitable capital cities in the world. 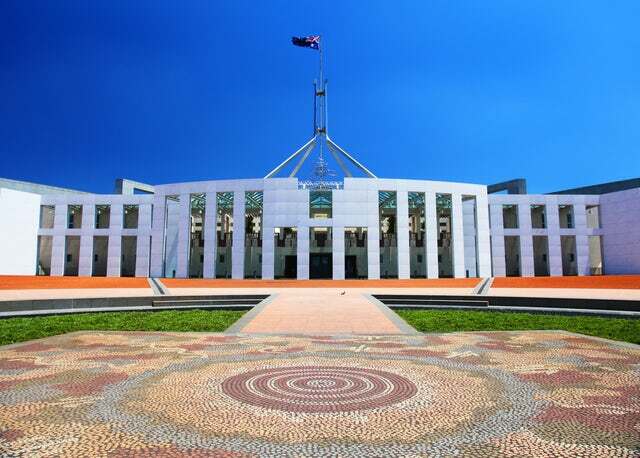 Among its attractions include; Australian War Memorial, Museum of Australian Democracy at Old Parliament House, Parliament House, National Gallery of Australia, National Film and Sound Archive, National Capital Exhibition, and The Royal Australian Mint. The city is laid around a manmade lake called Lake Burley Griffin that was filled out in 1964. The lake was formed by Burley Griffin and later, his wife, Marion Mahony; also an architect completed some of the first imagined sketches of Canberra. Canberra is home to some of the most elaborate national events including the National Folk Festival, Floriade (flower festival) and the Canberra Balloon Festival. One fact that I find necessary to mention before I conclude is that the Prime Minister's official residence is known as the 'The Lodge'. Your Australian tour will never be complete without visiting the capital. It is the best place to sample some of the Australian Aborigines culture. The city is certainly worth adding to your bucket list.